Vera Pasta's cloud-like gnocchi is a customer favorite. We offer two different types of fresh gnocchi: Abruzzi Potato Gnocchi, which is made from fresh Idaho potatoes, and Ricotta Gnocchi (“Gnudi”), which is made with ricotta cheese from fresh cow’s milk. 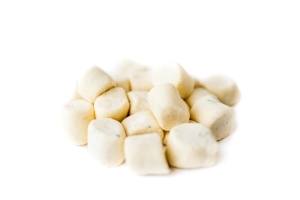 Our gnocchi can be purchased (per pound) at local farmers markets. Fill out this form to inquire about our fresh gnocchi, and one of our artisan enthusiasts will get back to you as soon as possible.